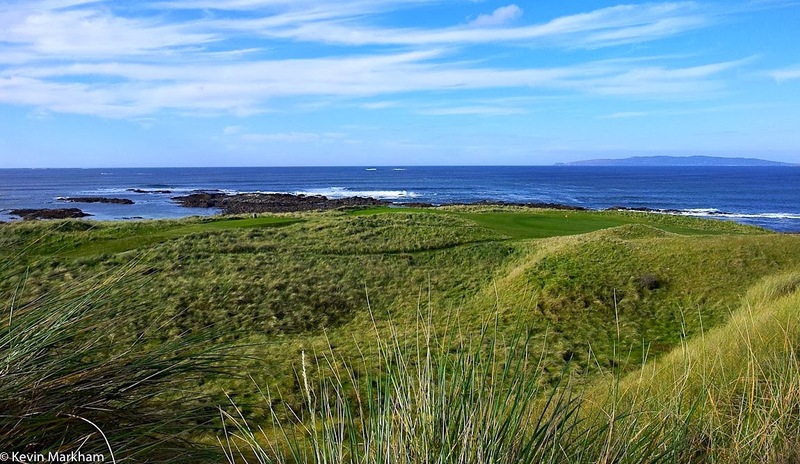 Another rankings has hit the online golfing community – this one from the authoritative Top 100 Golf Courses website… if you don’t know it, the site ranks courses worldwide, country by country, county by county. It’s an excellent resource. Of the Irish contingent, 7 are up, 12 are down, 4 have not moved and 1 is a new entrant. No Irish courses fell off the list despite six new entrants. It's fantastic to see Royal County Down at the top of the pile and, similarly unmoving, Royal Portrush at number 5. 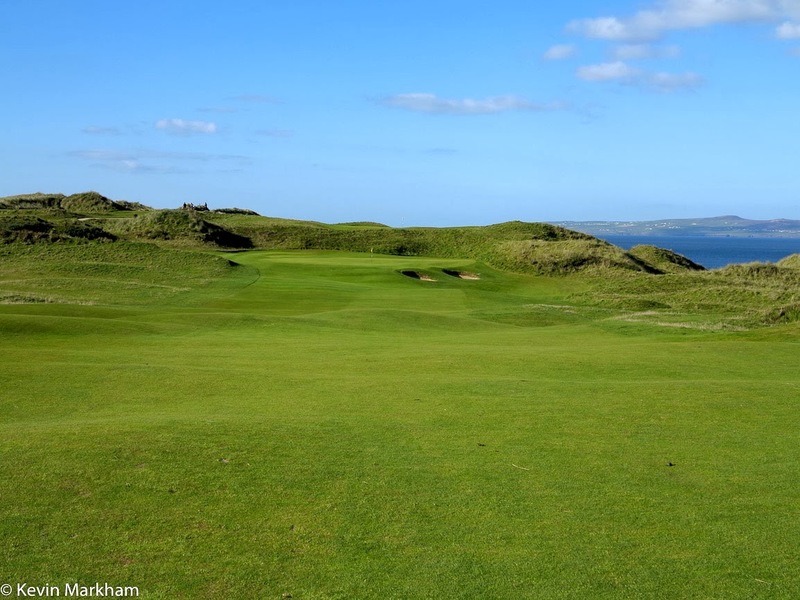 Ballybunion (Old) at number 8 brings Ireland's top 10 tally to three. 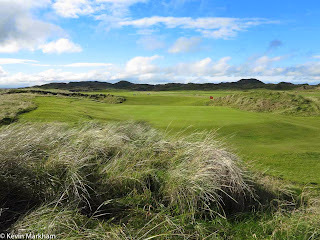 As always there are some courses that I feel are missing – Narin & Portnoo, Dooks, Strandhill and Castlerock most notably from the links contenders, while Concra Wood and Killeen Castle would be the biggest parklands staking a claim. It’s a good list and while I’d debate the order with anyone (as I’d do with any rankings list) it gives a really good feel for our top courses. Click here to read the article and the rankings – there are some choice comments in there… the one about Trump International being the most amusing. 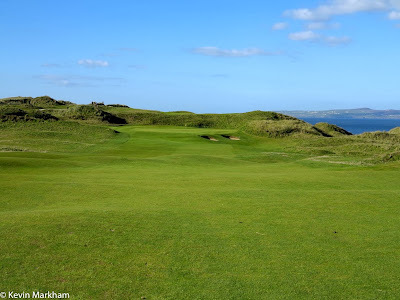 If you want to see photos (good and not-so-good) of all of these Irish golf courses, visit my Flickr page.